IT'S TIME TO CHANGE THE WORLD!! Hahahaha...??????????????? ?BUT SERIOUSLY ??? ?IT'S THE BEST TIME TO CHANGE YOUR HOME DECOR!! 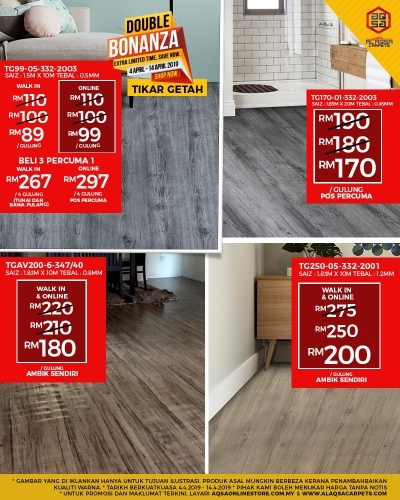 It does not only save your money but also give you the #bestfloor, Which Will keep your house beautiful for a long time???????????? We are waiting for your interest!!??? ?